in the past few weeks about the launch of the service. 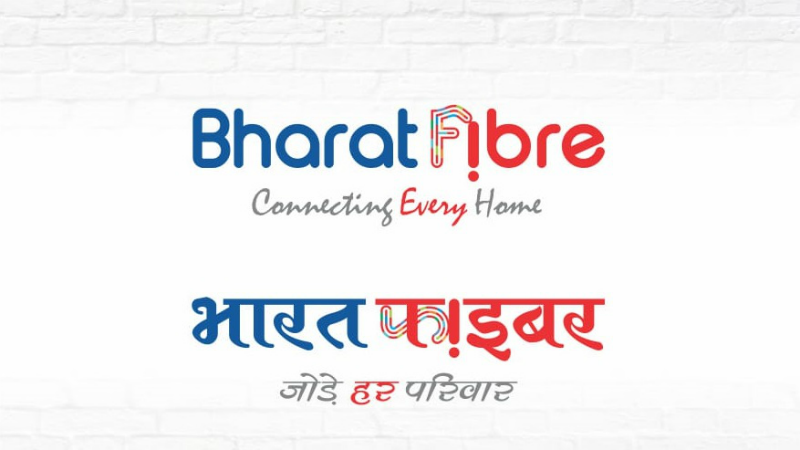 However, now it seems that the wait of the subscribers is over as BSNL has finally launched the Bharat Fiber high-speed data Fiber to the home (FTTH) service in India. With the launch of this service, the subscribers will be able to enjoy high speed, high volume data for seamless entertainment, browsing, video streaming gaming, work and more. 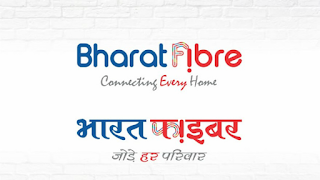 BSNL wants to take on Jio GigaFiber service with the Bharat Fiber service.